Uber is expanding a pilot project to incentivize its drivers to switch to electric cars, Fortune reports. “We see the writing on the wall,” Adam Gromis, Uber’s head of sustainability, told the Los Angeles Times. The EV Champions Initiative, announced Tuesday, is a yearlong pilot being tested in seven North American cities: Los Angeles, San Diego, Sacramento, San Francisco, Seattle, Austin and Montreal. The incentives offered are different in each market, the LA Times notes; drivers in San Diego and San Francisco will receive a bonus $1 per ride for using plug-in hybrids or full electric vehicles, up to $20 per week. Same in Pittsburgh, which was part of an earlier, smaller pilot. Sacramento drivers can earn up to $1.50 per ride, Government Technology reported, through an Uber partnership with the Sacramento Municipal Utiliites District. 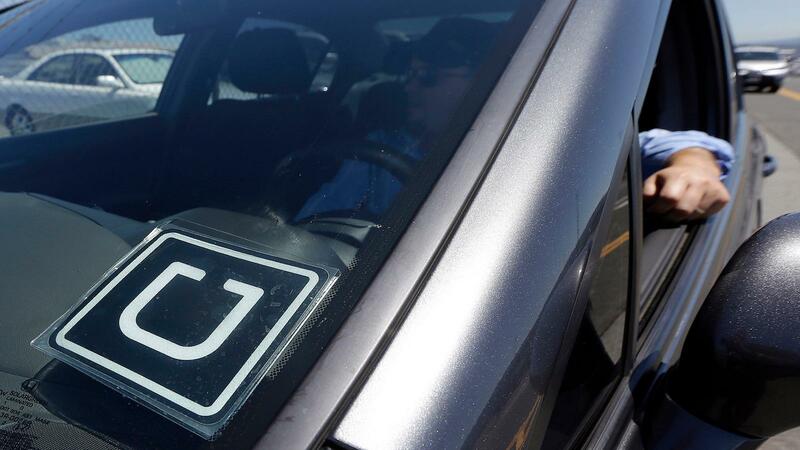 The utility pays $1.25 and Uber $.25 for each trip, the Sacramento Bee reports. In other cities, Uber said, it will work to educate drivers on the “myriad of State programs and incentives [to purchase an electric car] available as well as local programs provided by utilities and cities that are less widely known” than the federal EV tax credit, which is currently $7,500 but may be cut by 2019 or 2020, the Chicago Tribune reported in April. In Los Angeles, for example, where drivers do not receive extra compensation through the EV Champions program, Uber will provide drivers with information on a range of EV resources, including a clean-fuel rebate offered by Southern California Edison, HOV-lane access and Los Angeles–specific rebates on electric charger installation. The pilot program also includes changes to the Uber app that will alert riders when they’re paired with an EV driver, and giving EV drivers a head’s up when a rider’s trip is expected to last 30 minutes or longer, so that drivers can charge up sufficiently. Competitor Lyft has said that by 2025, it will provide 1 billion rides per year using autonomous EVs, and in April, it announced that it is offsetting the carbon dioxide produced by all of its rides worldwide by purchasing carbon credits from startup 3Degrees. Uber is making further moves to “facilitate access to more sustainable transportation,” the company told Interesting Engineering. In April, Uber bought dockless electric bike company JUMP and has announced various partnerships with transit agencies focused on first-last-mile transportation.